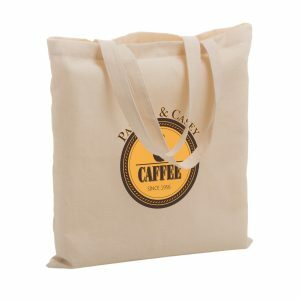 Sling Crossbody Bags (6W x 2 x 8H) 190 denier polyester crossover bag with two zippered pockets, 60” adjustable shoulder strap, hook-and-loop closure flap. Imprint is on the flap. 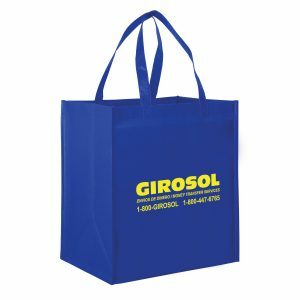 We offer many different styles and sizes of polyester bags and other custom grocery bags. 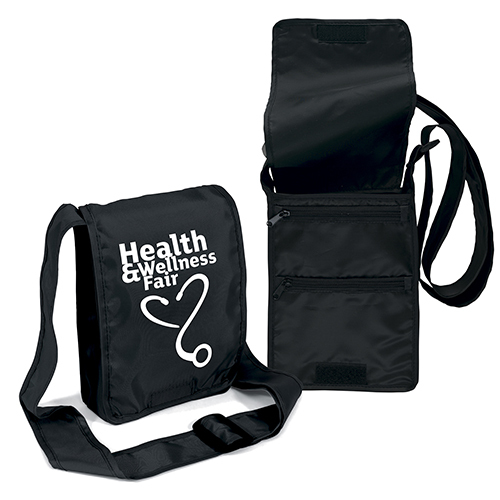 Sling Crossbody Bags are 190 denier polyester crossover bag with two zippered pockets, 60” adjustable shoulder strap, hook-and-loop closure flap. Imprint is on the flap. 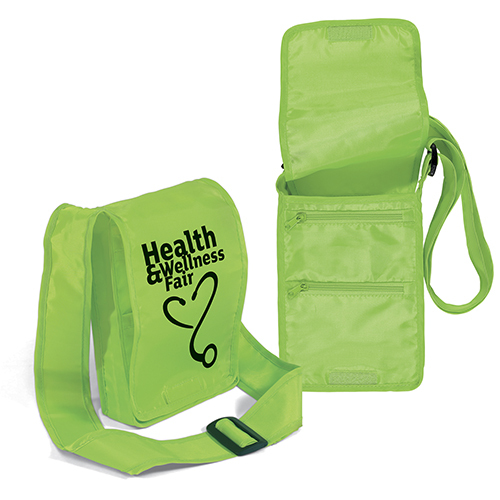 These non woven green bags are a unique promotional item for you and your company. 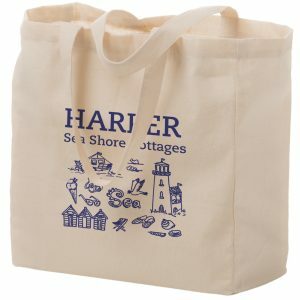 See our other polyester bags here. 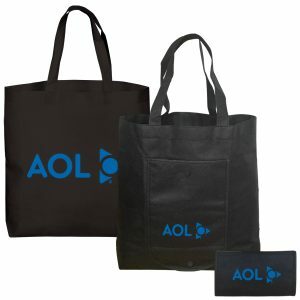 Non Woven bags and Rpet bags are fast selling products and always in stock here at customgreenpromos.com. 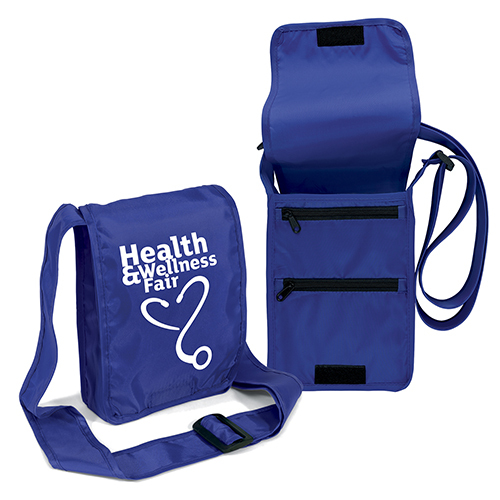 190 denier polyester crossover bag with two zippered pockets, 60” adjustable shoulder strap, hook-and-loop closure flap. Imprint is on the flap.